Still looking to get a gift for that beer lover on your list? Try some of these ideas that will make you look like Santa, ten fold. 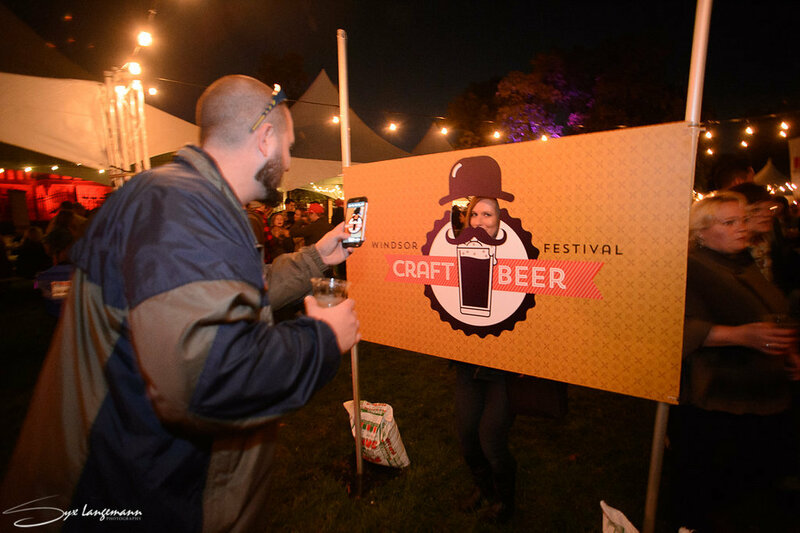 It’s never too early to get tickets for the Windsor Craft Beer Festival. This is the event every craft beer lover in Windsor-Essex (and beyond) were talking about in 2016. It sold out on the Saturday this past festival so getting your hands on tickets now would make you the best gift-giver ever…..ever! What beer lover doesn’t want a basket of beer? Brew offers two different types: a regular with three bottles, a glass and beer nuts as well as a large basket with four bottles, a glass, beer nuts and a t-shirt. Another thing craft beer lovers can’t get enough of is exclusivity. With only 35 subscriptions available, the Motor Owners Club by Motor Craft Ales gives access to 12 months of exclusive small batched craft beers and other treats. Craft beer drinkers love to show off their favourite breweries and with the weather getting mighty chilly outside, a Walkerville Brewery toque with a glass and a 500ml limited edition bottle of beer will go a long way to warming them up.